This February, we’re learning that Jesus showed love to his friends and was always there for them. Talk with your preschooler about how much Jesus loves everyone and wants us to love others too. 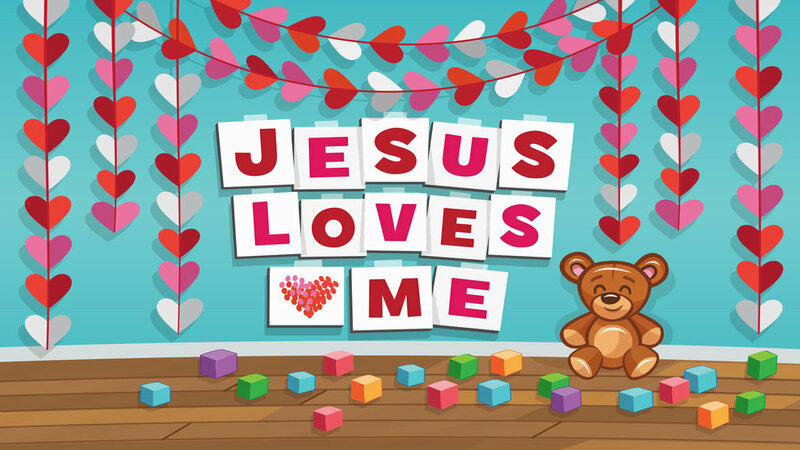 Let your child share and remind them that Jesus loves them. How can you show people you love them?